The core course for new union learning representatives explains UNISON’s approach to lifelong learning and helping working people to gain skills and qualifications and learn for personal fulfilment. 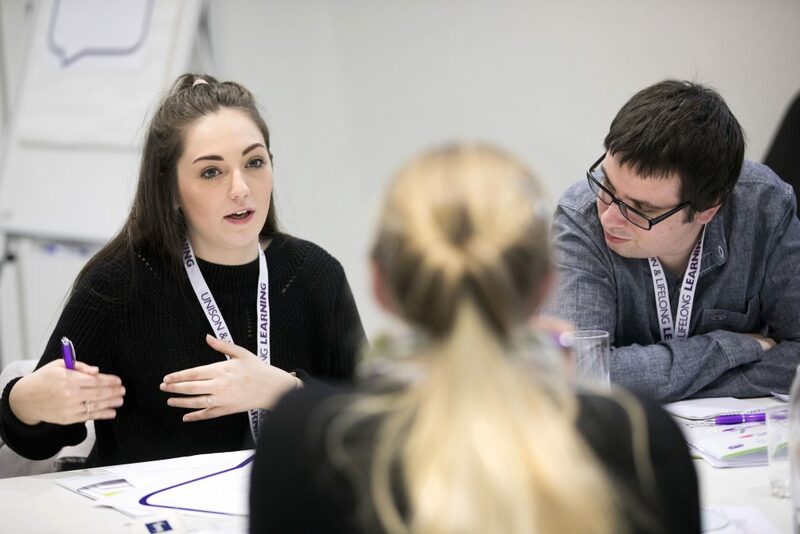 With a focus on those who have traditionally been excluded from learning, you will learn how you can work with members and employers to identify learning needs, promote UNISON’s learning offer, and organise around learning. You can find out more about being a ULR by completing our short online learning module introducing the role, which you can find on our e-learning site. Some regions organise training for ULRs, and UNISON learning and organising services also run national courses.